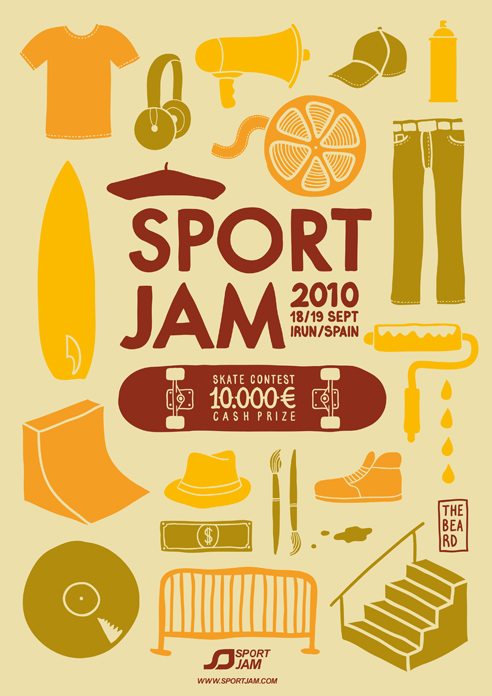 A couple of weeks back the 5th edition of the Sport Jam skate contest went down in Irun, Spain. 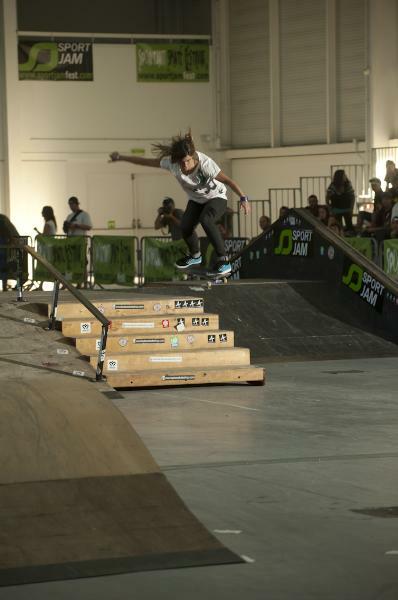 There was some great riding in the girls street event but it was the recent winner of the European Championships – Ianire Elorriaga who ended up taking the crown. 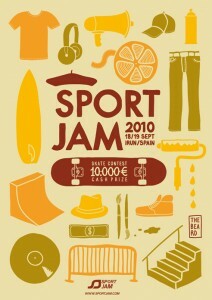 ‘As If, And What?’ FULL FILM ONLINE NOW!